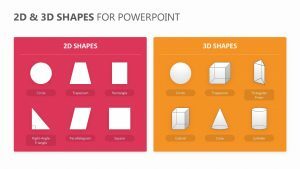 Stack your information that you hope to convey to your employees, clients or business partners in a way that is easy to read and understand with the Floating 3D Blocks for PowerPoint. 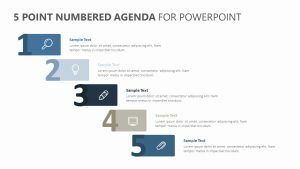 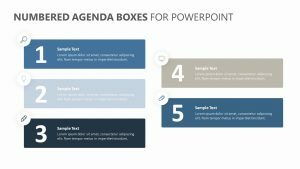 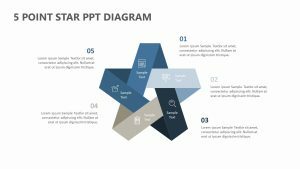 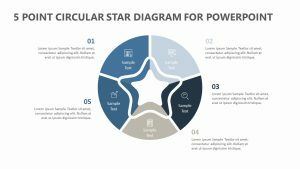 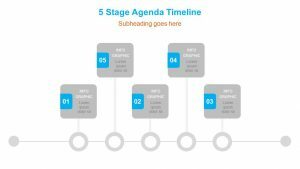 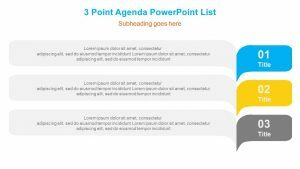 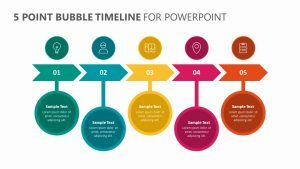 This PowerPoint template allows you to break down different aspects of your project or other business endeavors into five different points. 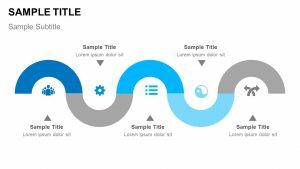 You can create small titles and subtitles within the blocks as well as edit the icon that is associated with them. 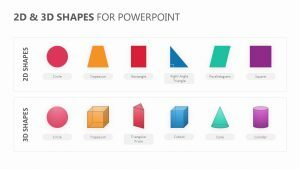 On either side of the blocks, you will find blurbs that offer color-coordinated icons so that you can elaborate upon each one.